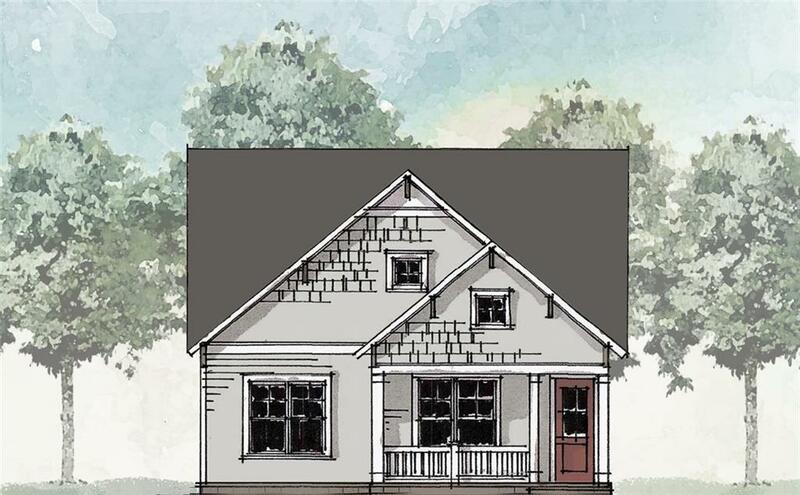 McDaniel Home Design 3 bedroom/2.5 bath THE PERFECT RANCH you have been looking for!Ready for a June/July closing. 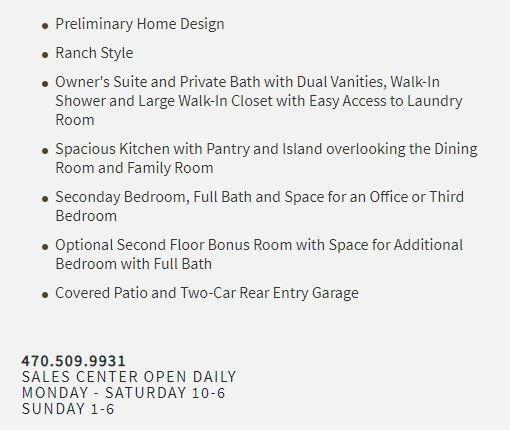 Great options, drop zone built ins, Cambria Counter tops, stacked cabinets stacked to ceiling in kitchen & farm house sink, white and gray color scheme, laundry room cabinets & utility sink, frameless shower door in master, 10 foot ceilings, 8 foot doors- We have 15 spec homes started-pick yours! great std options & big walk in showers, gorgeous cabinets, Cambria Countertops Ask About VIP incentives. Private courtyards. 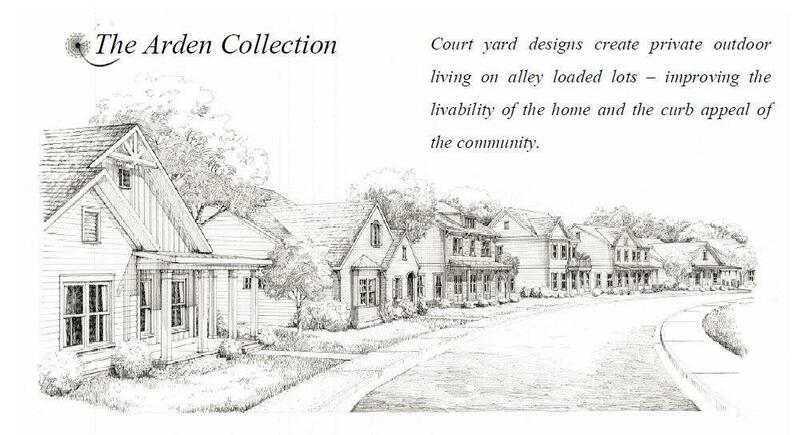 Level walkout homesites.Come see us!